This week, my get-up-and-go appears to have got-up-and-gone! 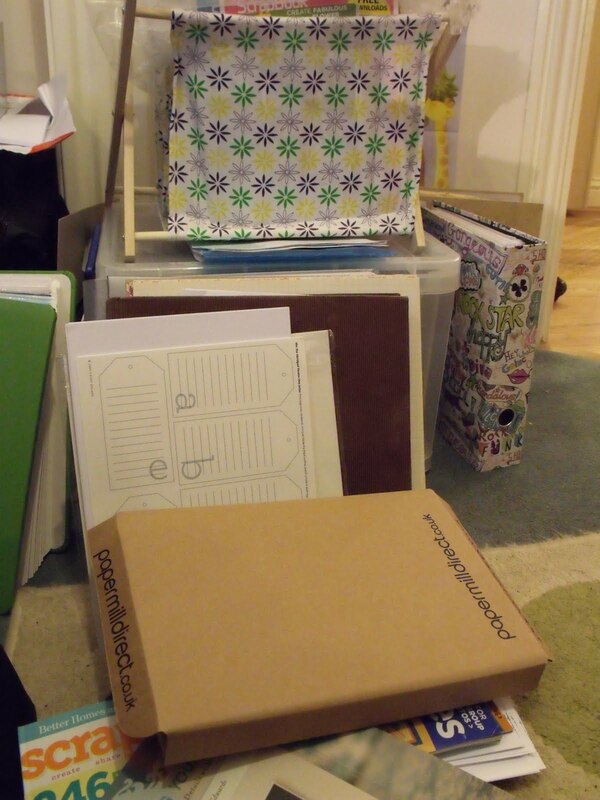 In this image, you can see the pile of stuff that has been dumped on the floor next to my scrapping desk. You may think that it doesn’t look that bad, but for someone who verges on OCD tendencies, it’s hideous. And yet I just don’t seem to have the energy to sort it all out and find a home for. I think these last 2 weeks away from home have done me in!